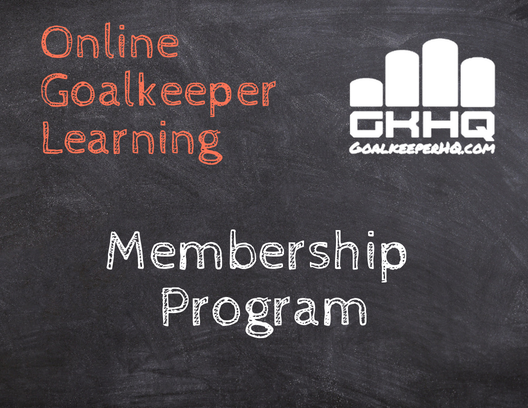 Already a GKHQ Member? Thank you. Log in using the button to the right. 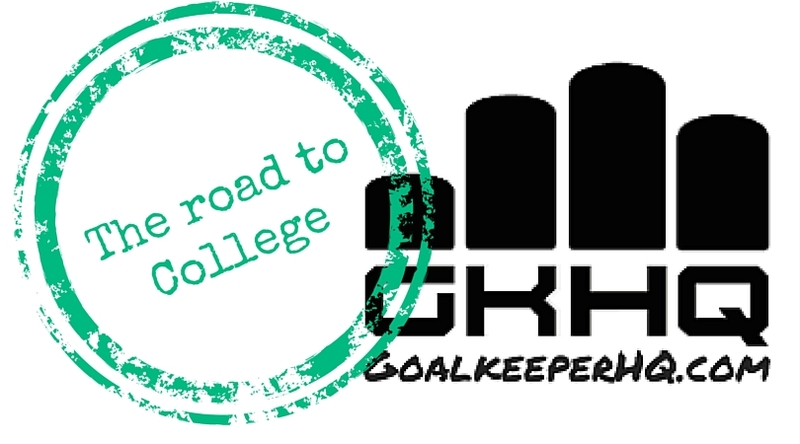 Goalkeeper HQ is providing the knowledge & education to become a real student in the art of goalkeeping. Does your club or goalkeeper coach sit down to talk about the stategies of our specialist position? 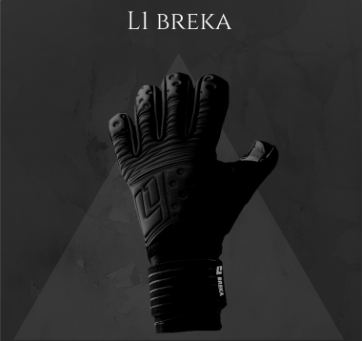 Many clubs ignore the specialist needs of the goalkeeper. It costs money for them to hire a specialist coach and provide aditional field space to provide training for what is arguably the most important position on the soccer field. The team coach has multiple players on multiple teams and can't always give you the time you need. 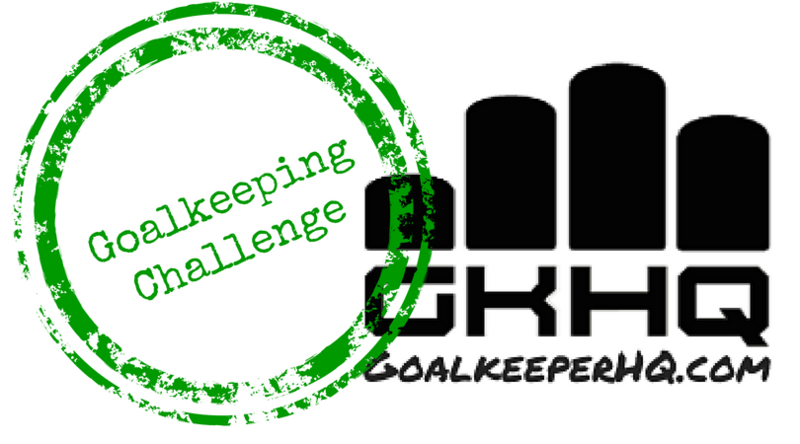 Even if your club provides two GK practices a week, are they giving you the theory work that is needed for you to excel? Your team coach is unlikely to be able to give you the specialist training you need, but you also need to know about the theory or the game. When to go short or long with distribution, set piece set up, pre game & post game analysis. Equipment needs and end goal objectives. All these and much more are provided by Goalkeeper HQ's membership. Are you having to learn the game through trial and error, with an error resulting in losses for the team and your own self esteem? 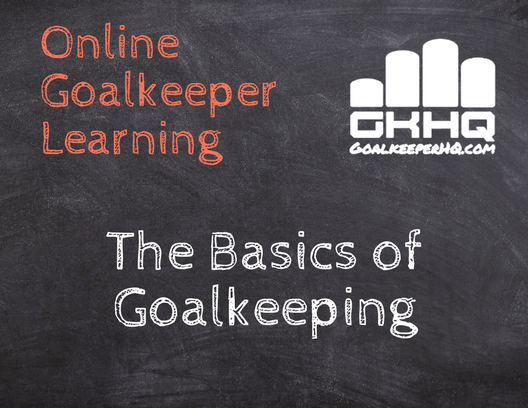 Leon & Marty provide the time, resources and solutions to your goalkeeping questions to help eliminate mistakes, boost confidence and lift all members in this program beyond their vision of capability. 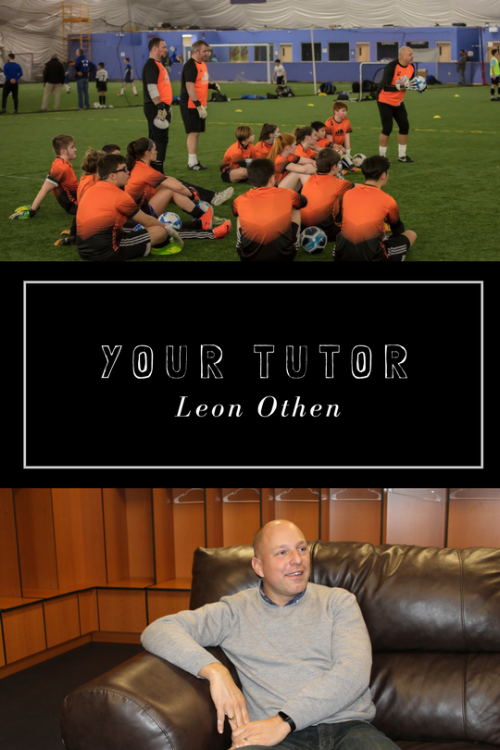 Contact with industry leading coaches - Marty & Leon have a wealth of knowledge with 35+ years experience helping goalkeepers to be lifted beyond their vision of capability. Both have worked at Pro Clubs, Colleges and have experience getting goalkeepers to play at that level. Sign up for the membership now ! Don't want all the information in one go? Marty Walker is the Goalkeeping Coach at Yale University. Prior to that he coached the goalkeepers at Fordham, Quinnipiac and the United States Coast Guard Academy. Marty played as a GK in Ireland, England the USA and Norway. He is also a qualified sport psychologist and has worked with top athletes, coaches and organisations across the world.